Kreavi is establish to make a difference in serving a purpose: To Connect Indonesian Creative Talents for Better Quality, Opportunity and Economic Value. Here in Kreavi, we move forward to achieve the company's dream and goals. Passion is the key to success. 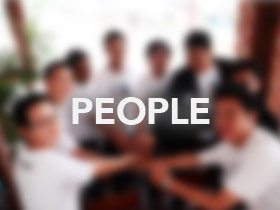 We love the company, the people, our users, everything. We do what we love, and we love what we do. We have no problem working late because we enjoy every moment of it. 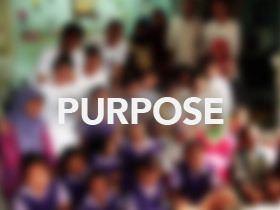 We are people with the same purpose and passion. We treat each other with respect and care. Everybody is part of the team, the team is the family. In charge of tele-marketing, customer service, and daily operational of our website. Involve in Kreavi website and/or mobile apps in a continuous development and maintenance. We are looking for a creative and knowledgable person with good skill and character. If you fit the vacancy above, please send your CV and Portfolio to career[at]kreavi.com and let's make a difference.